Have you ever tried to turn on your vehicle only to realize your battery is dead?At Towing Solutions we are here to help. Give us a call and we will have a driver out to your location in no time at all. 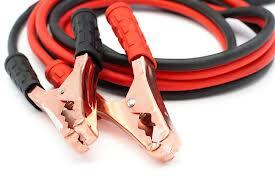 We will come out and give your vehicles battery the boost it need to get you back on your way. 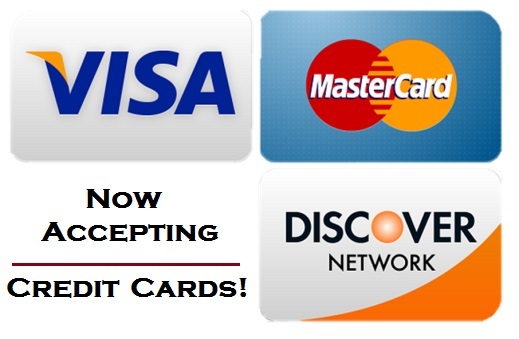 We provide quick response times and low rates to all of our loyal customers. We are a 24 hour service 365 days a year. We will assist you day or night rain or shine because our customers are our number one priority. Car problems can occur at anytime, so we are always on standby! To help our customers avoid having a dead battery we have put together a short list of common reasons we have been called out for service. • Leaving headlights/interior lights on. • Leaving car stereo on. 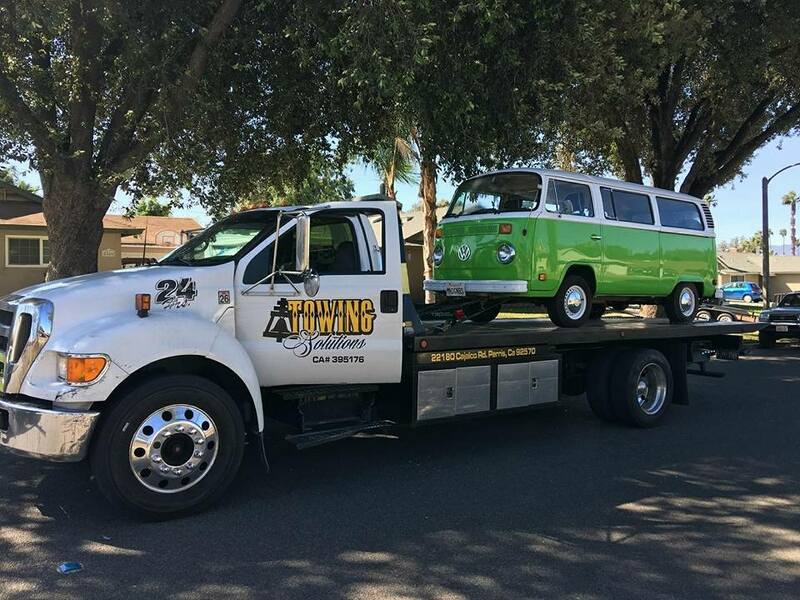 At Towing Solutions we are proud to be a family owned and operated tow truck company with several successful years in the industry. We pride ourselves on providing the highest quality service at the lowest prices possible. 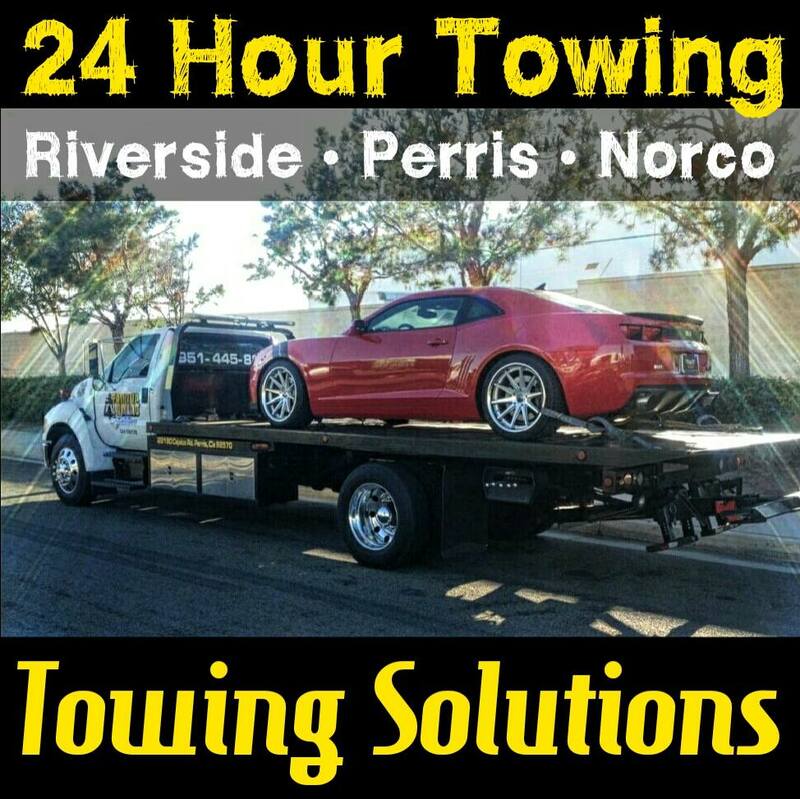 As a family owned and operated tow truck company we look out for our loyal customers and that keeps them referring us their friends and family. 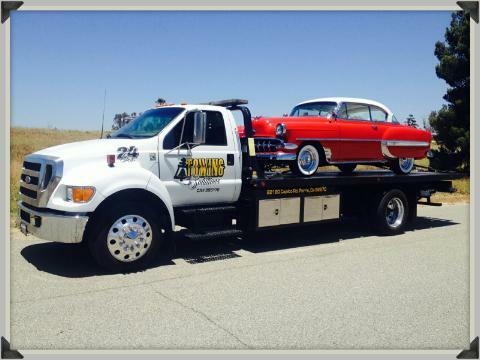 Towing is our specialty, but we can help if you are in need of Roadside Assistance of any kind. Below we have listed some of the services that we get called upon on a daily basis. Give us a call at (951) 445-8868 and we will gladly give you a free price quote right over the phone.